KWHCoin is excited to announce its landmark partnership with Athena Global Energy Solutions (AGES) and ADP Holdings, which will position KWHCoin as the largest and most active energy blockchain in the world. KWHCoin recently announced the largest partnership in the company’s history by combining resources and platforms with two innovative, green Technology companies, ADP Holdings and Athena Global Energy Solutions. Combined ADP Holdings and Athena Global Energy Solutions (AGES) bring access to and represent over 120 technologies in the areas of energy, the environment, sustainable technology and infrastructure development and social impact interests. This marks a turning point and historic moment for the blockchain startup as it has augmented its platform and energy data access to a totally new level. “For our KWHCoin community and token holders this is truly a watershed moment. Our partnership with ADP and AGES literally forms the infrastructure for our “internet of energy”. There are over 120 incredible disruptive technologies, some with renewable generation capabilities that the world has yet to see and were so proud that our blockchain will integrate this generation capacity adding tremendous value for our token holders and at the same time providing the generation needs to help service the 500 million households without centralized grid services that is KWHCoin’s focus,” states KWHCoin CEO Girard Newkirk. So here are 7 reasons to love what the “Darkhorse” of cryptocurrency is up to…. Clear Underlying Token Value. One of the biggest criticisms of blockchain and cryptocurrency projects in 2018 has been, as Clara Peller so eloquently stated, “where’s the beef”. 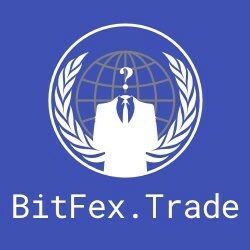 What is the underlying asset value of tokens/coins in the cryptocurrency market? KWHCoin separates itself from the market clearly defining its value by the energy data, excess renewable energy generation capacity and ecosystem development that back the KWHCoin. KWHCoin also has the partners and generation capacity to justify and develop its renewable energy economy. Directly Developing Solutions to End Energy Poverty Globally. The KWHCoin mission is to provide energy solutions and access for the over 500 million households globally that lack centralized grid services or currently unreliable services. 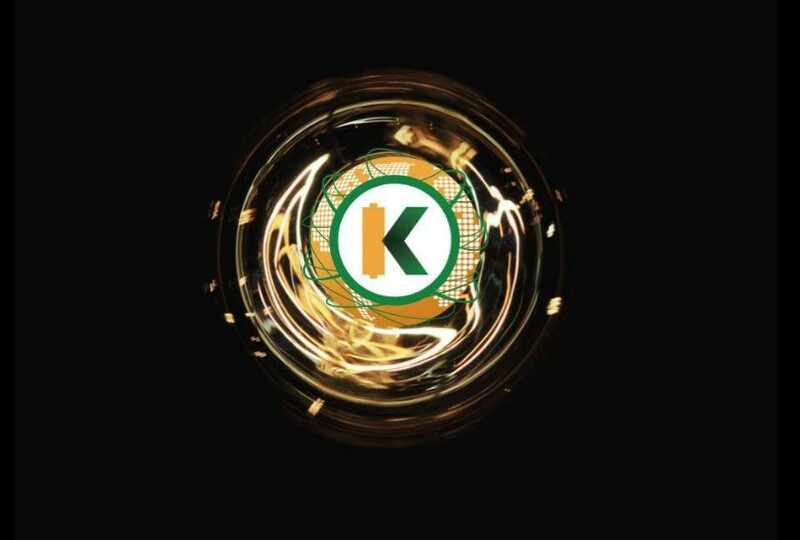 KWHCoin is focused on building and developing the digital and physical infrastructure necessary to power the edges of the grid (gridless) across the globe. Energy poverty is concentrated in Sub-Saharan Africa, India and developing Asia, where communities are isolated from urban infrastructure however there are millions in the Caribbean, South America, and rural areas in North America that have energy access limitations as well. 3. Helping Lift Hands Up versus Having Hands Out. The KWHCoin token model not only generates value for token holders and its community of renewable energy generation. The model also incentives energy independence, sustainable and local economic development and empowerment of the local community to own and nurture ecosystem development. The KWHCoin model aims to expand on the existing social impact/humanitarian model by developing the ecosystem of independence for the underserved that will replace the outdated philanthropic model which “gives a lot of fish” but does not provide a sustainable solution. 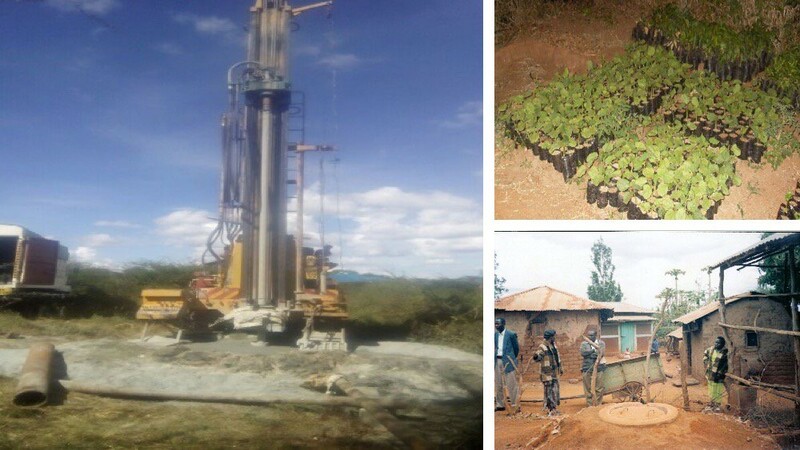 KWHCoin development partner the Chariot Group projects in rural Kenya to help develop local, sustainable economic development driven by renewable energy, organic farming and water system development. 4. Legitimacy and Partnership Development. KWHCoin has dozens of partnerships throughout its rapidly developing ecosystem. The recent announcement of KWHCoin joining forces with ADP Holdings and Athena Global Solutions (AGES) not only augments the existing ecosystem, but now integrates the KWHCoin blockchain on the cutting edge of disruptive and revolutionary technologies and catapults the company to a global energy solutions provider. 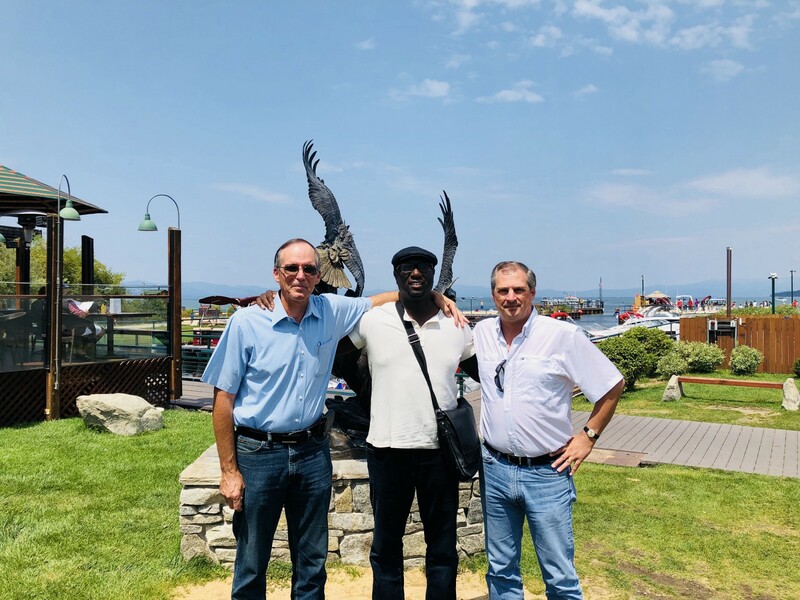 Dan Heimrich Chairman and CEO of ADP Holdings, Girard Newkirk Chairman and CEO of KWHCoin and Robert Shambora Chairman and CEO of AGES discussing joining forces to develop Civiliztion 2.0. 5. Product Development and Completed Products. KWHCoin and its partners have products and deployments that are complete and ready for the market. 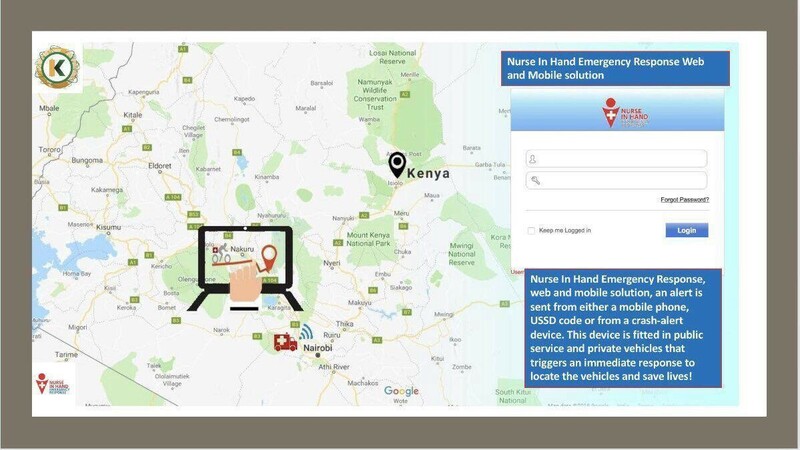 Kenyan startup Nurse in Hand (NIH) has partnered KWHCoin for an IOT collaboration to develop a totally green emergency response system for the Kenyan Roadway Network and this revolutionary web and applicaton based product is complete. KWHCoin will develop and manage the energy generation and distribution for this project and the KWHCoin will be paired in the application as form of payment for services of the emergency response system. The velocity of transactions and robust revenue model add tremendous value to the KWHCoin token and ecosystem. 6. Clear Revenue Models for Sustainablilty. KWHCoin has developed clear and tangible revenue models that directly coincide with the implementation of its blockchain. For example, with the Teleficient partnership in Sierra Leone the KWHCoin app will serve as mobile utility for the rural and isolated populations. KWHCoin network members can get energy services and pay for service through the app with KWHCoin reducing friction points for collection (limited transporation access and sparse payment facilities) and generating low, but profitable transaction fees for the KWHCoin platform and developing energy solutions business. The solar product distribution partnership also give a clear and tangible revenue model for sustainability that separates KWHCoin from other projects. 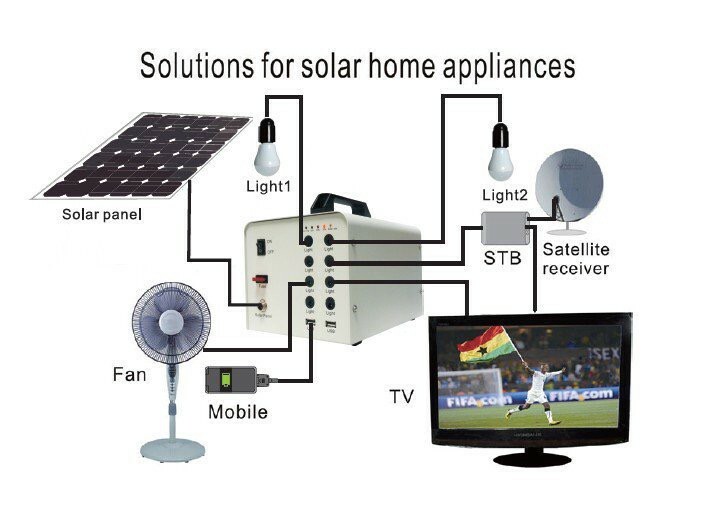 The KWHCoin solar distribution product assortment for some of its customers in Sierra Leone and Kenya. KWHCoin is leveraging multiple partners to enable access to energy solutions for the off grid consumer market. 7. Way Way Way Undervalued. 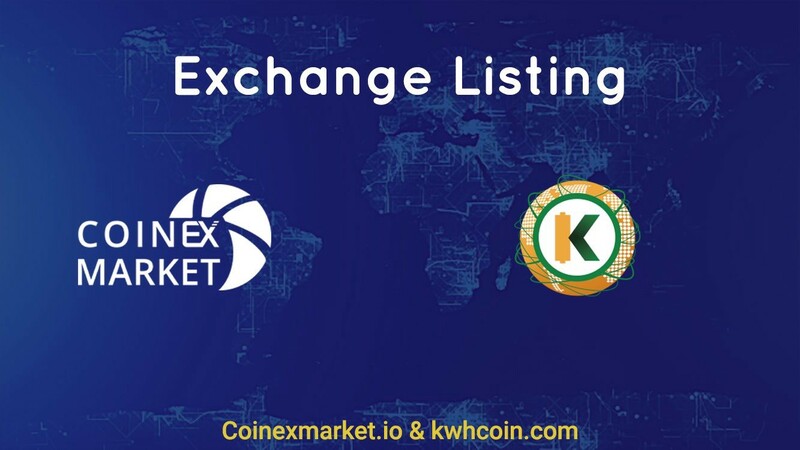 If you combine the underlying asset value of the KWHCoin (excess energy generation from its platform) along with the ecosystem of technology partners, product and energy solutions assortment, social impact, and addressable market of over 500 million households globally it speaks to significant value. However, the KWHCoin token and ecosystem have developed so rapidly that compared with other renewable energy coins/tokens it is considerably undervalued. So there you have it…7 Reasons to Love the “Darkhorse” of Cryptocurrency…KWHCoin.